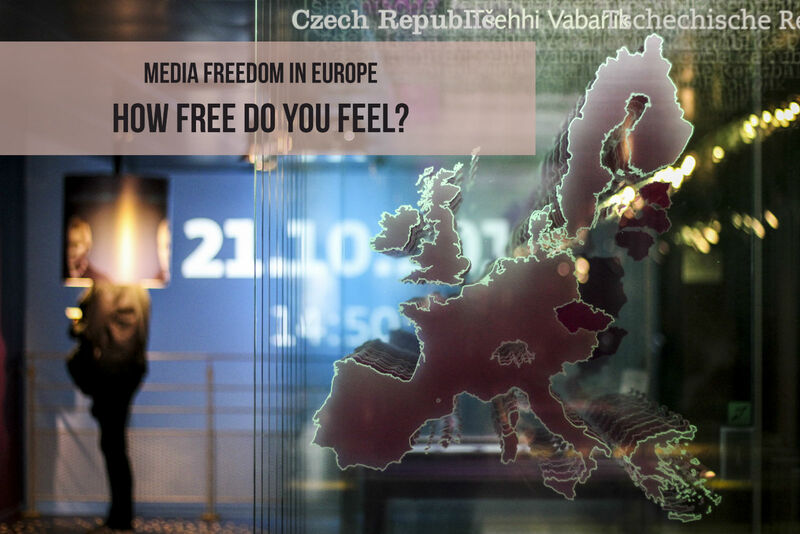 Media freedom across the EU: how free do you feel? In an age where tiny computers are permanently glued to our palms, along with the introduction of new forms of media in recent years, a plethora of information has been made available to us at just the gentle tap of a touch screen. Despite this information boom that has seemingly blown the media industry wide open, being a journalist today has never been more challenging; self censorship is a reality that constantly permeates through every media maker’s mind, since in depth investigative journalism can often have worrying consequences. Although it’s clear that the media in some states is more at liberty on what to publish than in others, the general feeling our interviewees put across is that there is still much left to be done; constraints exist everywhere but in the collective spirit of the EU, we should aim to reduce censorship and increase freedom of media in those states that rank lower on the scale, as ultimately, media freedom in Europe as a whole will benefit us all in creating an easier flow of information across borders, not to mention fulfilling our ethical duty to make all journalists feel safe in exercising their profession. Self censorship inhibits and hinders the ability of journalists and media makers to carry out their profession and moreover, it is a threat and a violation to our basic human right to the freedom to expression and it must stop. While some try to find a solution to this dilemma by sourcing out NGOs for alternate funding, this is unfortunately not a possibility for most. In times when propaganda should be a thing of the past, journalists should stop being treated as vessels for putting forward political/entrepreneurial agendas and moreover, should not be made to live and work in fear of the constant threat of losing their jobs, facing court sentences or even encountering violence, should they stray from what is deemed acceptable to be communicated with the public.